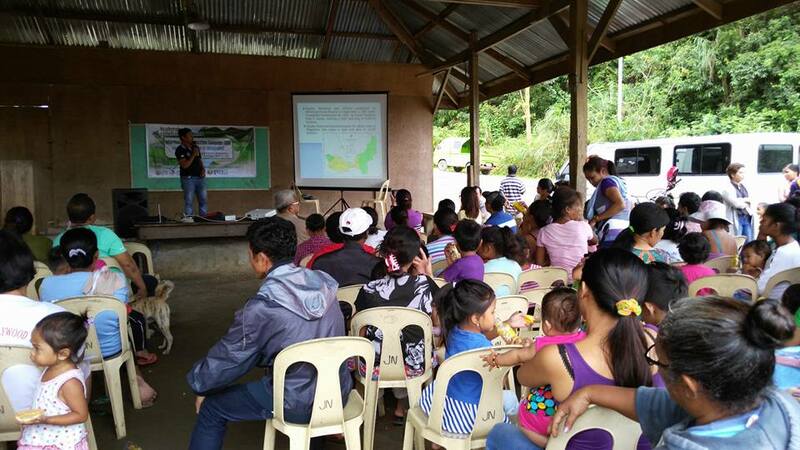 In the observance of the Watershed Consciousness Week, BCWD conducts an Information and Education Campaign (IEC) on the Importance of Watershed at Tagkiling Multi-purpose Hall in Tagkiling, Anticala. Anchored on the theme, Water is Life: Lets Conserve Water and Protect Watersheds, the IEC activity is participated in by residents of Dugyaman and Tagkiling in Anticala, Butuan City. Anticala Bgry. Captain Arman Boligol said "Residents of the Taguibo Watershed have obligation to protect the watershed so that the people in Butuan City will have enough water supply. However, the welfare of the 'lumads' in the watershed should likewise be given attention so these people will have the strength to continuously protect the watershed." He urged the DENR, EMB, LGU of Butuan, BCWD, TASC, other gov't agencies and private entities to look for the welfare of the people living within the Taguibo Watershed. The event is supported by LGU of Butuan, City of Butuan's SP Committee on Environment, DENR, CHED, DepEd, FSUU, NCIP, and TASC.